Even the best products fail or break down. Sometimes it’s product failure; sometimes it’s neglect (needs annual or periodic service). 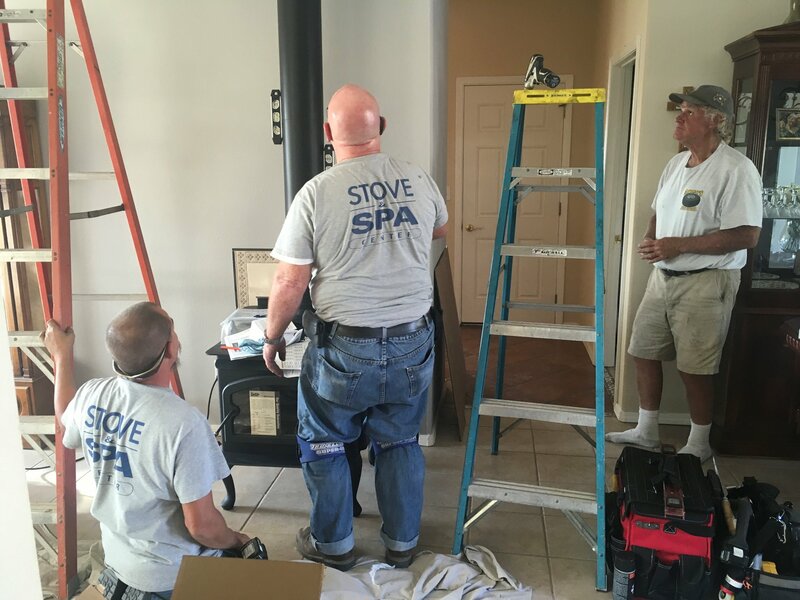 Either way, Stove and Spa Center has you covered. We have a factory trained and certified service department with the knowledge and proper tools to evaluate and diagnose the problem and fix it. We don’t want you left in the cold; we want to make your life more comfortable. Let our service department keep you enjoying our products for years to come. For specific services we offer, please contact our service department by filling out the form or calling us at 805.462.8900.